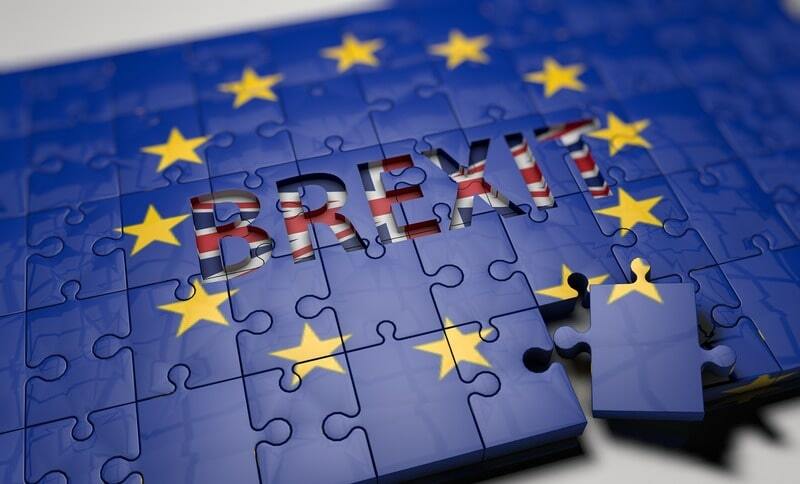 We receive and publish the statement by the European Parliament’s Brexit Steering Group, Monday 19 March. "The European Parliament's Brexit Steering Group welcomes the political agreement, in principle, of a transition period, although we reserve our right of scrutiny. We reiterate that nothing is agreed until everything is agreed and the European Parliament, as with the European Council, will decide independently whether the final negotiated withdrawal agreement is acceptable or not. We welcome confirmation that EU citizens coming to the UK will enjoy the same rights as those having arrived before the start of the transition period and that UK proposals advocating discrimination between EU citizens arrived before and after the start of the transition period have been rejected. We welcome the UK's confirmation that the "backstop" solution to avoid any hardening of the Irish border, as proposed by the European Commission, will be incorporated into the withdrawal agreement". "We also welcome the removal of article 32, which limits the right of onward movement for UK citizens in the EU27. We will continue to push for this right of UK citizens to be able to move freely within the EU 27, as we will continue to push for the rights of future spouses of EU nationals in the UK. In the same spirit, we will continue to push for the removal of any limitation on the return of EU citizens to the UK. Finally, concerning the 'registration' procedure for EU27 nationals, we will hold a special BSG meeting of the LIBE, AFCO, JURI and Employment Committees of the Parliament with the UK Home Office, in order to evaluate and assess the proposed system and ensure it is really 'smooth, transparent and simple and that any unnecessary administrative burdens are avoided'".